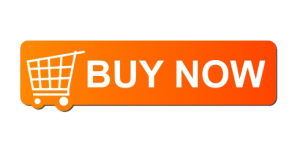 Best Fairness Cream in India – Looking for top selling fairness cream brands in India of 2016 and 2017? Searching for a product which can help you relief the imperfections on the face? Want a magic on your skin and help you get a tone fairer? When we say fairness creams, the first thing that strikes the mind is white. This is more of a misconception. These creams initially started to have the dark spots, blemishes, and discoloration to disappear but the benefits gave birth to fairness. We bring you best fairness cream brands for men and women which are recommended by top dermatologists. No matter what skin tone you have and you own, skin issues are sure to be a guest! Are you having age spots or Blemishes or pigmentations or scars or discoloration etc? Now if you go by home remedies, it is not possible to dab a lemon juice or tomato juice every time. It is time-consuming. You can still have one chose to go with. Just replace your regular cream with an effective cream. Unlike the western, we are obsessed with fair skin! 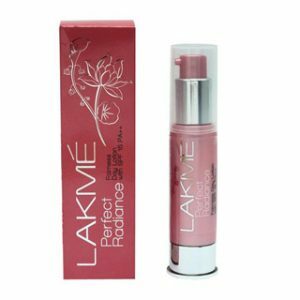 Leave the fair part but a flawless skin which clear and toned up is more important which can successfully be achieved with these best fairness creams in India. Now improving the skin complexion has become easier with the introduction of these cosmetic successes for enhancing beauty. 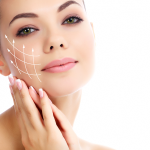 Most of the people get confused about Skin whitening creams & fairness cream. But both are different. 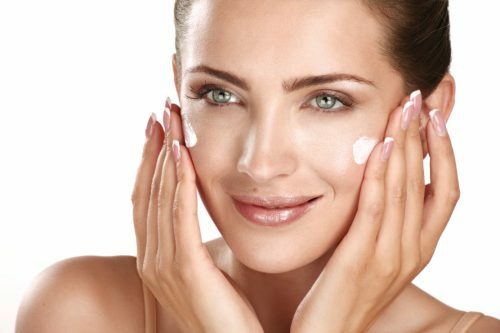 Find the list of best fairness cream brands of 2016 and 2017. 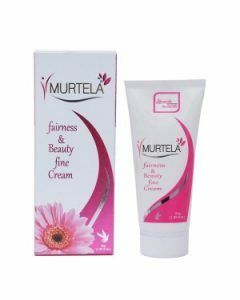 Murtela fairness and beauty fine cream are one of the best fairness creams in India. It is made with the best ingredients that do not harm your skin instead they provide moisture. It has several benefits like help in removing skin darkening issues, also removes blemishes and spots etc. to name a few. One of the best Fairness creams in India, Murtela brings you an effective skin lightening cream for dry skin and oily skin. 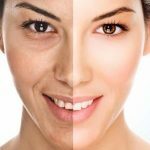 it will help you solve every issue related to skin from lightening those blemishes & spots to having an even tone which is few shades lighter. The success of this product is the ingredients present in it. The key ingredients are Vitamin E, Aloe Vera. Saffron extracts, Mulberry extracts etc. it is helpful in getting a radiance skin complexion and tone. You cannot deny the part! It has been your frequent guest in your cosmetic creams at least once in the lifetime. The brand is largely and globally known to endorse a whole range specialized in whitening and lightening skin through their various products line from face wash to creams. They have creams especially for men and women both. They have powder cream, BB cream, Ayurvedic Cream, Multivitamin etc and much more to their range. The current one has SPF 15 in them it comes at a price of Rs.99 for 50 g.
One of the suggestive cream brands, Pond’s came with their range white beauty which was loved by most of the women globally. They come with SPF 20 and a broad spectrum of PA++. This is good for oily skin also as well as the normal skin combination. It claims to give a pinkish glow which can be witnessed. The best brands under fairness are Pond’s White Beauty Daily Spotless Whitening Cream and Pond’s Flawless White Visible Lightening Daily Cream. 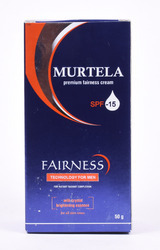 Yet another successful story, Murtela introduced best fairness creams in India for men and women respectively. The two products were made keeping in mind the fragile skin of women and rough skin of men. They are known to work effectively on the skin by reducing the pimples spots, scars, blemishes, pigmentation and uneven skin tone. They both have been formulated with natural ingredients to meet the lightening and whitening demands of the skin. Ideal for the oily skin type! It is a perfect crème available as a night cream as well as a day cream. The night cream works slowing on the skin while you are asleep and it claims to peel the dark skin away presenting a lighter skin. The day cream has the benefit of SPF 17 as well as the broad spectrum of PA++ giving double protection. The key ingredient is an active skin lightening method i.d Vitamin C as well claims to have an active white molecule. The company claims to give two tones fairer in two weeks. It costs RS 80 for 18g. Attractive look is their USP. Kareena Kapoor Khan made it more worth when I first saw its ad for the first time but in reality, it works great on the skin. A good day crème as well as giving you a perfectly balanced skin tone. It has SPF 15+ with PA++ triple action. This cream will protect your skin from sun rays and problems like spots, blemishes, discoloration from reappearing. It is available at a price of Rs 225. If you have a tan, then this is a great way to lighten the issue. If you like Ayurvedic products then you can also get best Ayurvedic fairness cream. 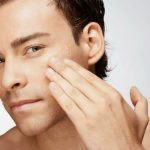 For Oily Skin, you can go for fairness creams for oily skin. Even Men’s don’t have to worry. They can also choose their favorite brands of fairness creams for men. 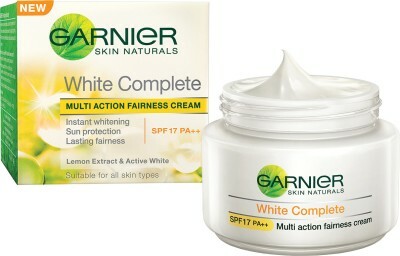 Fairness cream can help you lighten the imperfections effectively. Those who look for an alternative to the tan skin to get fair, even they can benefit. Get in touch with best fairness cream in India which is effective to have a lighter shade and have an even shade. Always remember to apply on the required areas to avoid mismatch of the skin tone. Every individual in India both boys and girls wish fair look. So, girls and boys, we have listed one of the top-rated fairness cream brands in India which are known for results. So, choose the product accordingly.